Historically, the extraction of mineral reserves has always resulted in varying degrees of environmental resource degradation, Health & safety issues of the workers and social impacts, including displacement, all across the globe. Whilst acknowledging that no mining can be entirely free of all negative impacts, there is sufficient ground to suggest that all-round performance on this subject in the mining sector needs to be urgently and substantially improved in the country. There is sufficient ground to suggest that all-round performance on Safety, Environment, Social Impact and Skill Development in the mining sector needs to be urgently and substantially improved in the country. Miners strive for operating excellence, accountability and transparency towards the environments and people within the organisation as well as communities in which they operate. The solutions have to be innovative, inclusive and business case. Consultivo can help you achieve this through our integrated advisory solutions that can be applied to every stage of your mining project and are provided by expert team. 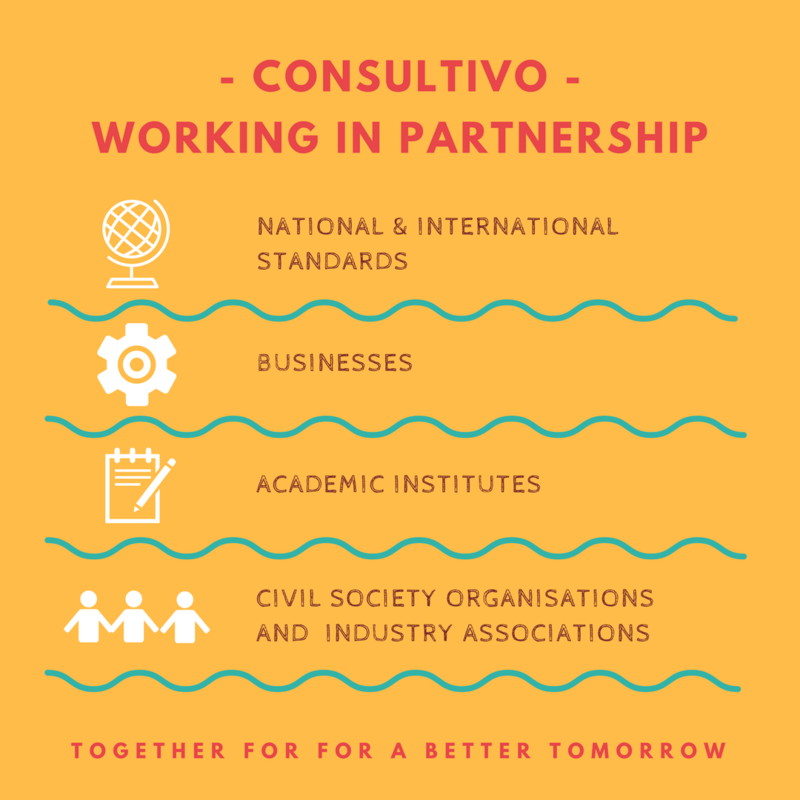 A multidisciplinary team of Consultivo will be working together considering your specific requirements. The team will consist of several subject matter specialists depending on the actual project requirement. Mining drives an estimated more than 45% of the world’s measured economic activity. It is one of the world’s most important industrial sectors.